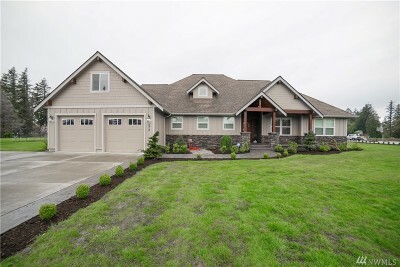 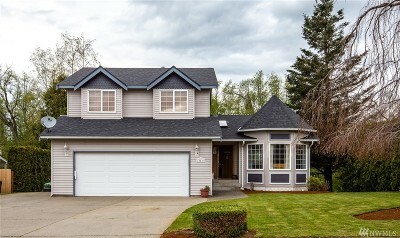 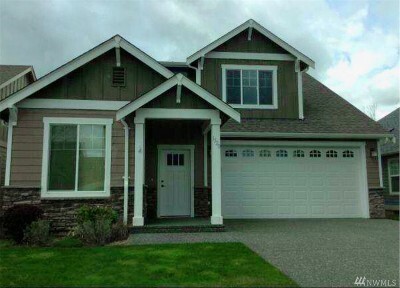 The Lynden real estate market is tucked between Puget Sound and Mt. 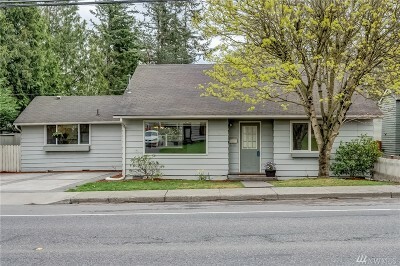 Baker, just twenty minutes north of Bellingham. 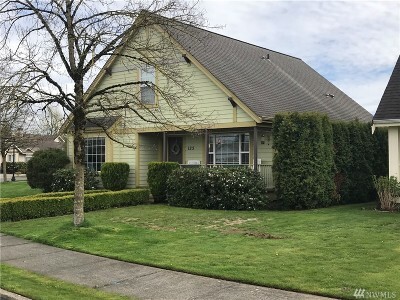 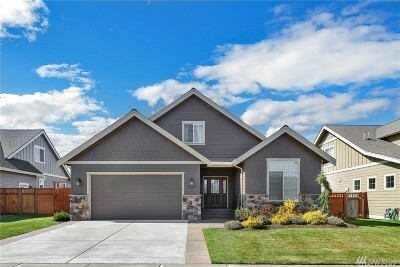 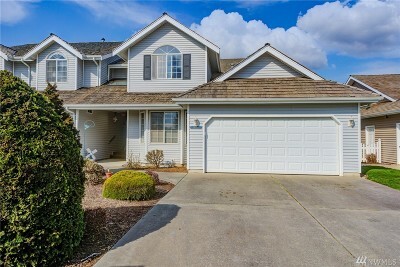 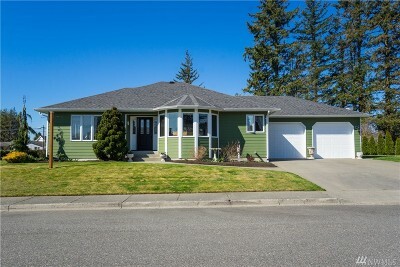 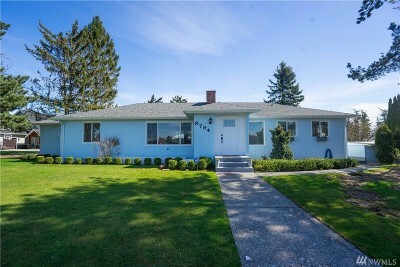 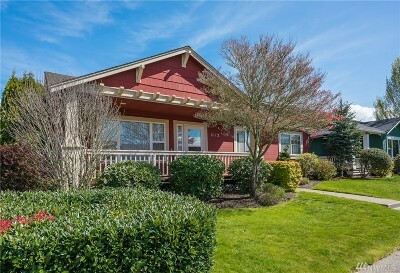 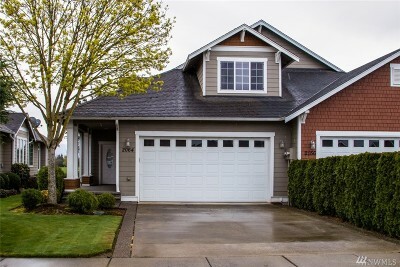 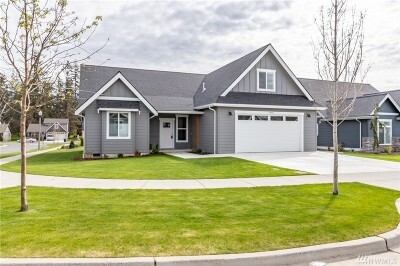 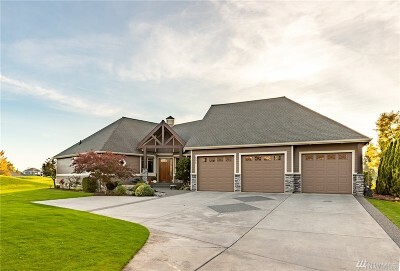 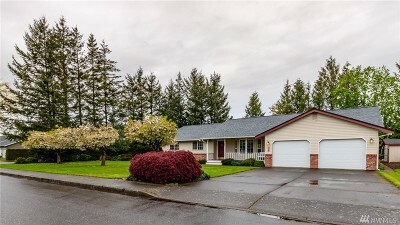 With a pleasantly mild climate and acres of farmland surrounding the town of 12,000 people, Lynden real estate is perfect for buyers who are looking for safe and friendly city. 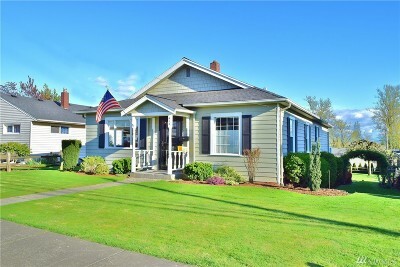 Known for its proud Dutch heritage, Lynden features a 72-foot high windmill as its central symbol. 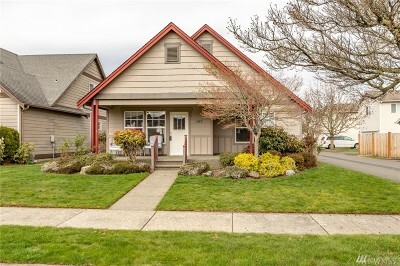 A variety of restaurants, bakeries, and shops line the commercial through-fares, while gardens and trails in the city's parks offer tranquil spots to picnic and play. 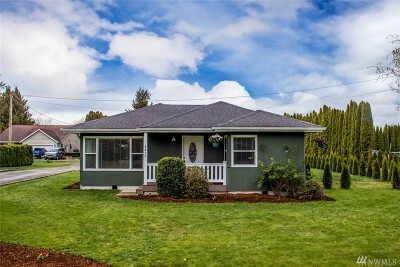 Lynden is a very family friendly city. 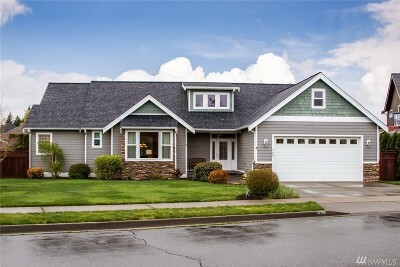 Private and public schools in the area are well-known for providing excellent education and support to their students, while the large number of churches and neighborhood organizations offer residents the opportunity to connect, share, and work together as a true community.